Grimner have signed a record deal with Swedish record label Despotz Records. The label has signed both Swedish and international artists in a broad variety of genres, with a focus on streaming and online music. 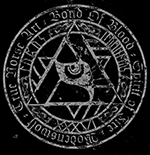 Some artists signed by the label are: Raubtier, Crucified Barbara, Civil War, Thundermother, Beseech and Tad Morose. On March 25 Grimner will release their second full-length album. The album is called “Frost Mot Eld” (“Ice Against Fire”) including 10 tracks. The band have gone deeper into the writing to make a truly epic and dynamically powerful album. 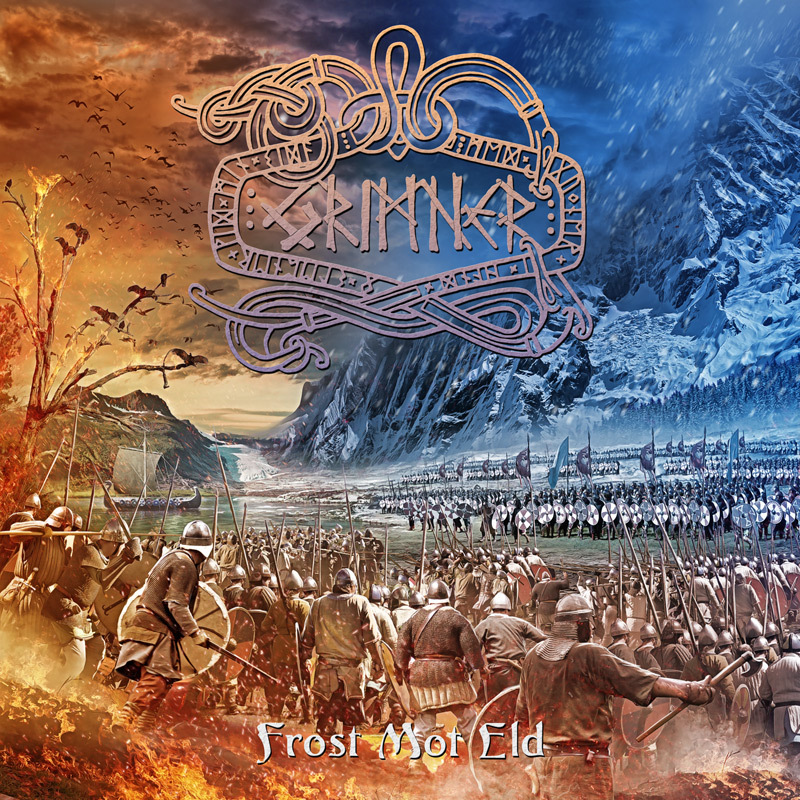 The album is a concept album telling different stories of Nordic Mythology regarding the world of ice and the world of fire, before they meet in the final battle of the world – Ragnarök. The artwork done by Jan Yrlund (Darkgrove) is presented below. “Frost Mot Eld” will be available on both Double Vinyl, CD, and digital. Pre-sale of different limited edition packages is available here.